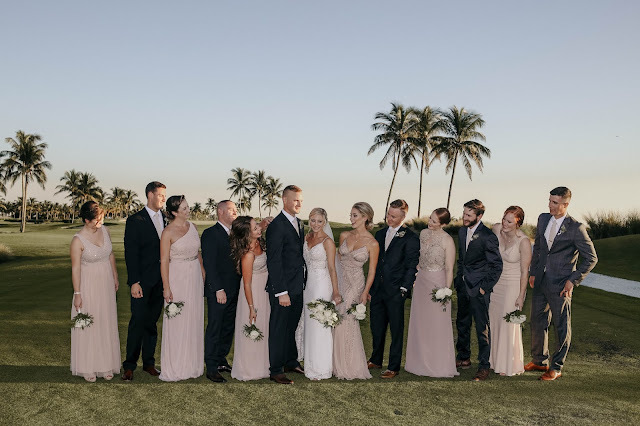 Cheers to another fabulous South Seas Resort wedding! 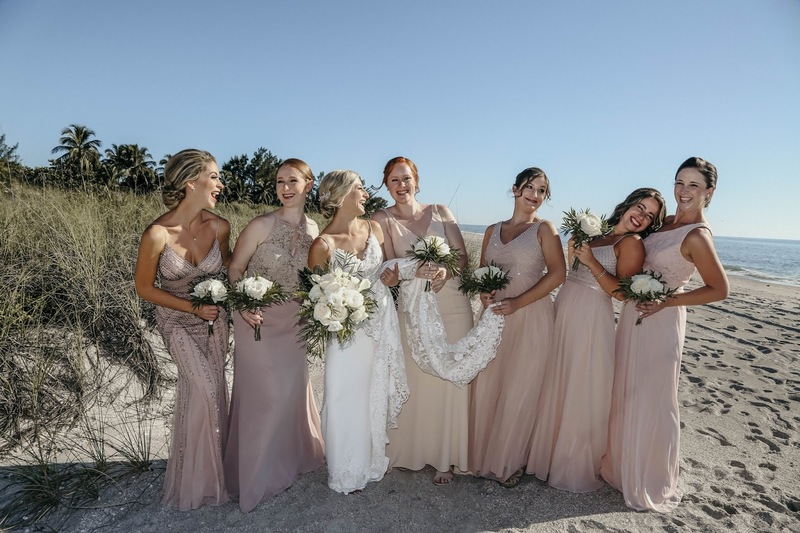 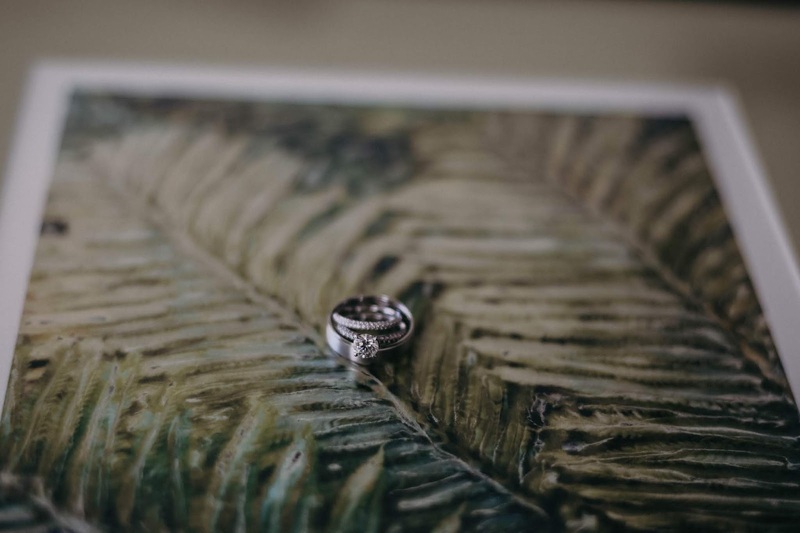 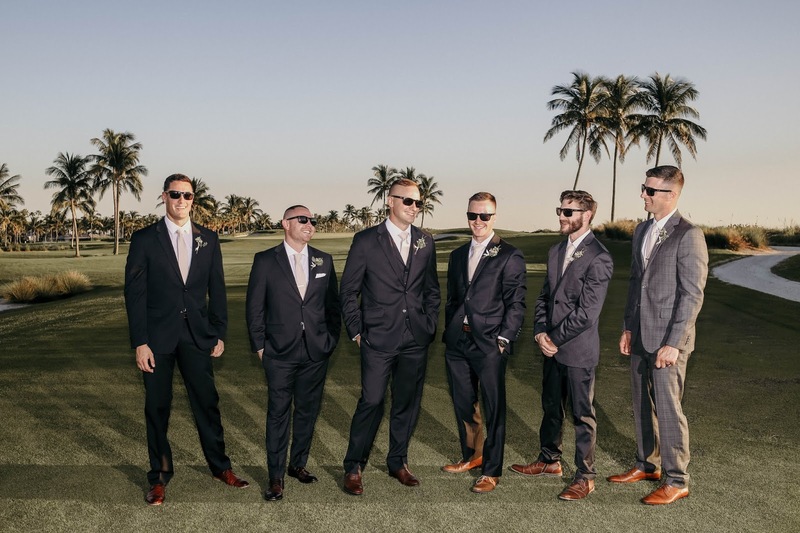 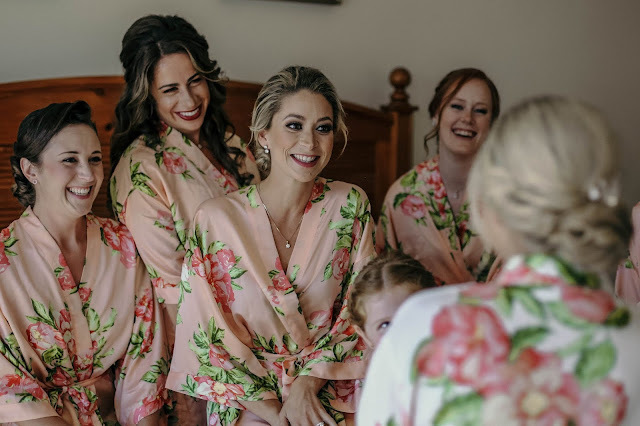 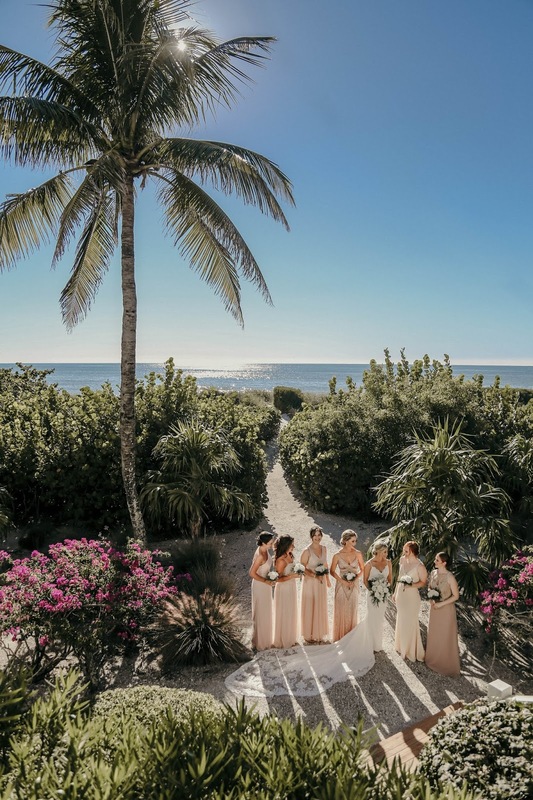 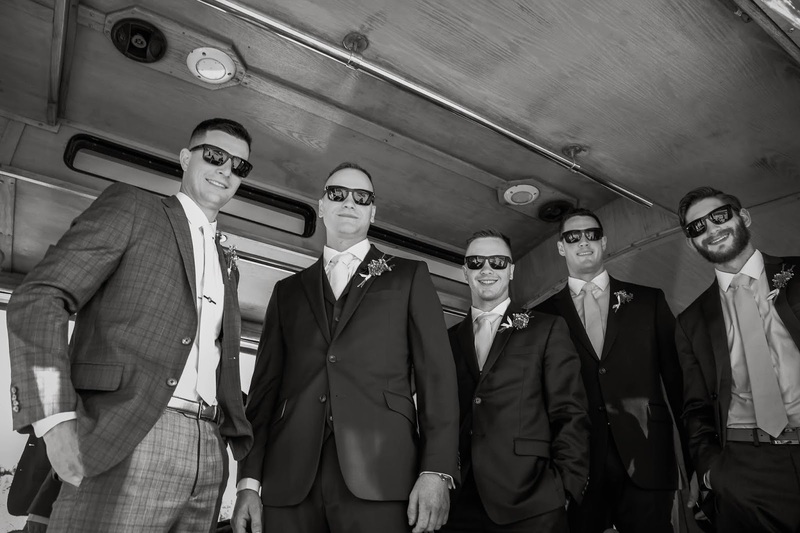 Captiva Island is such a beautiful tropical location and Chelsea and Darby made it extra special when the two, along with and their adorable families, all gathered on the island for their destination wedding. 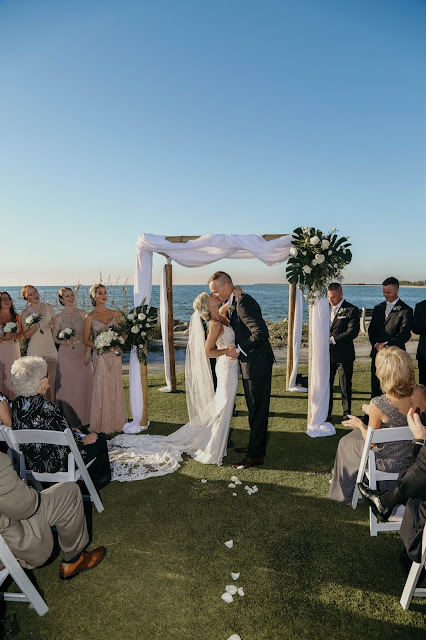 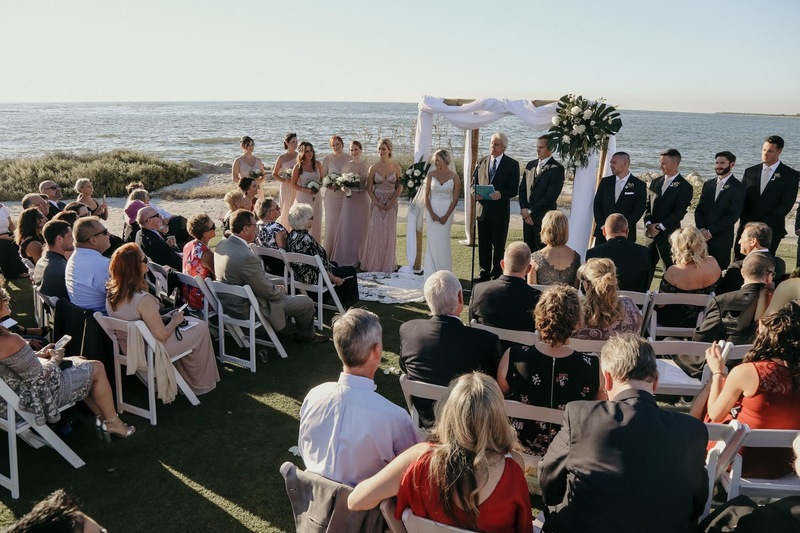 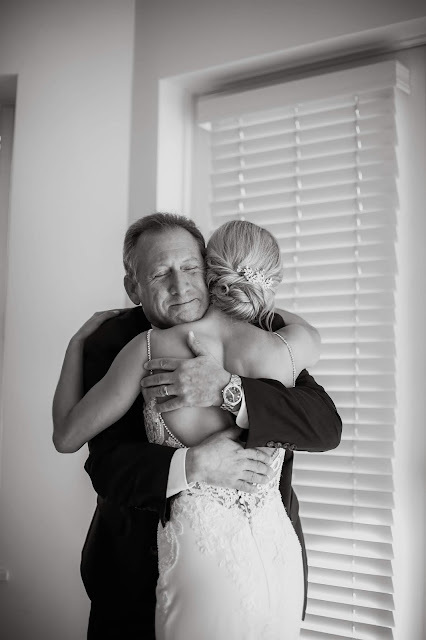 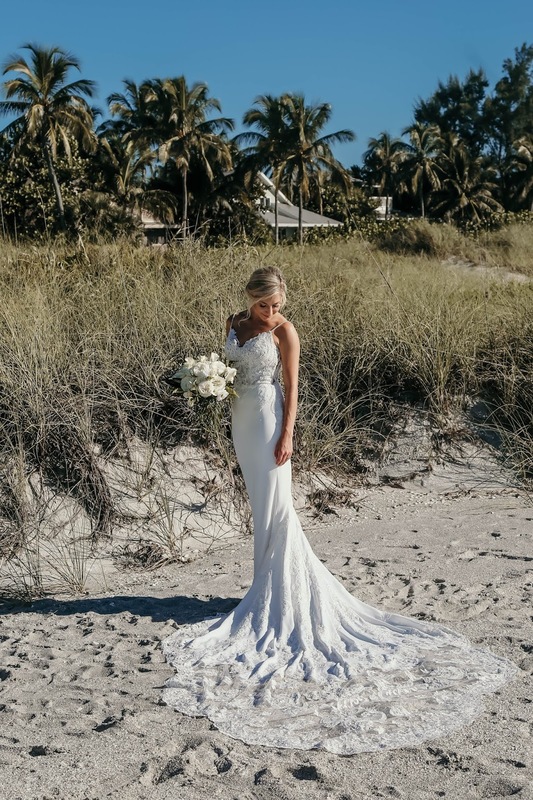 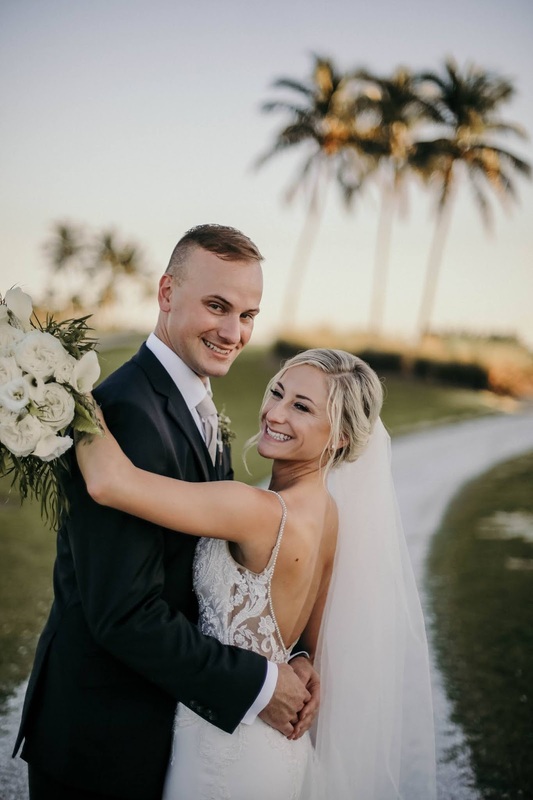 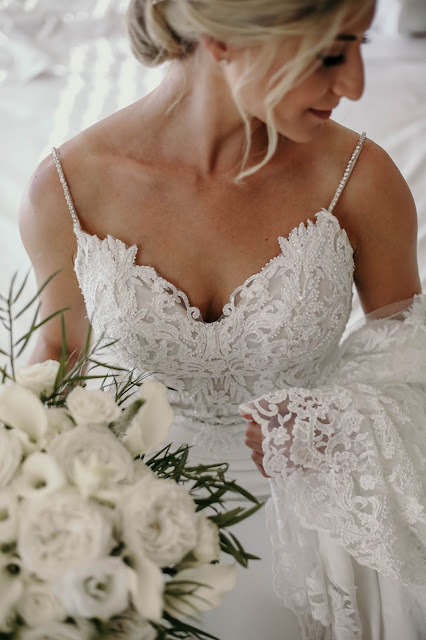 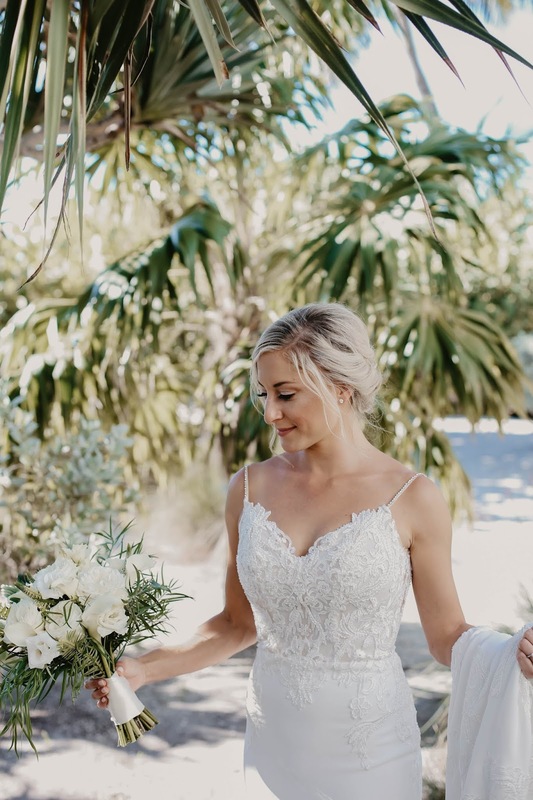 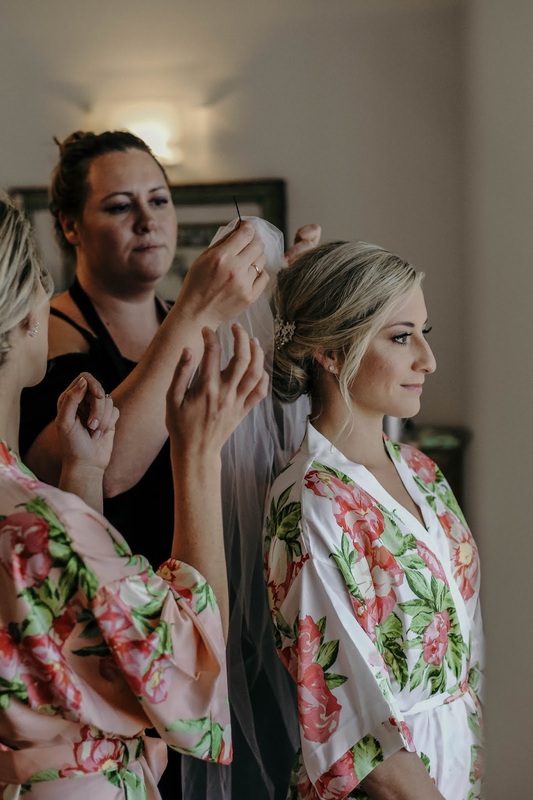 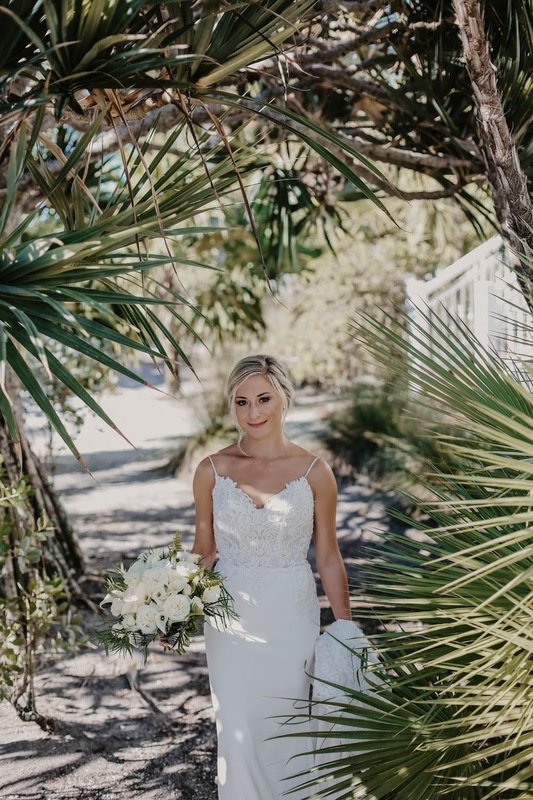 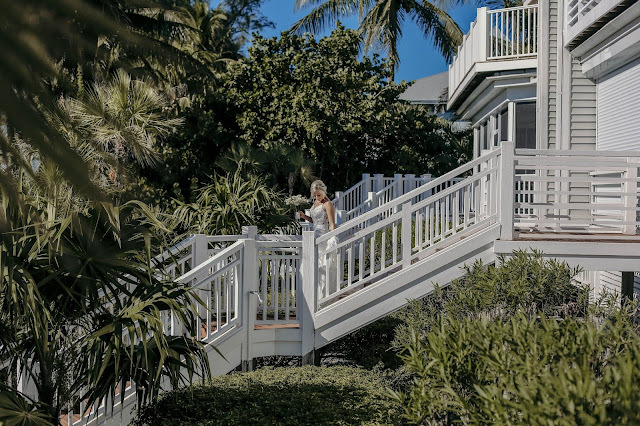 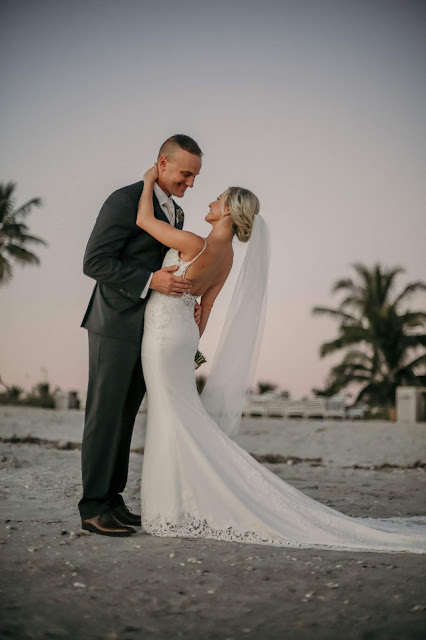 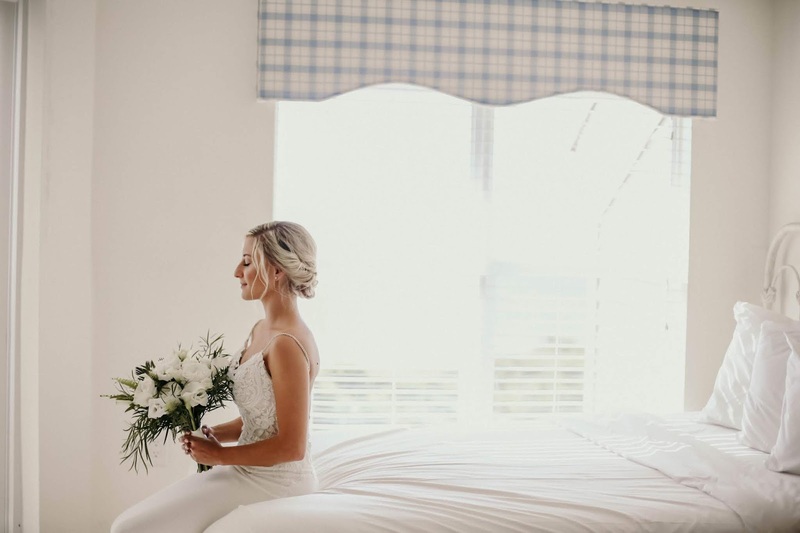 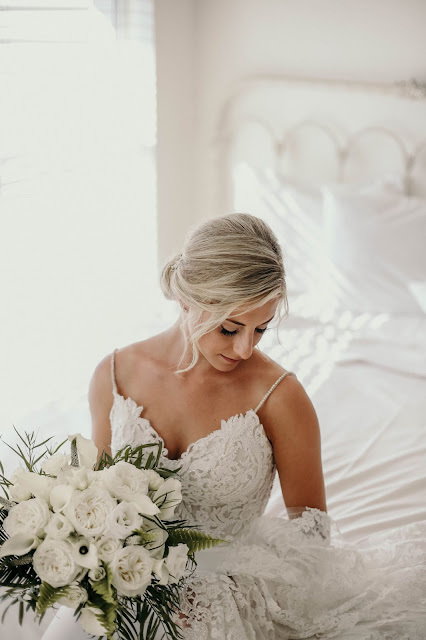 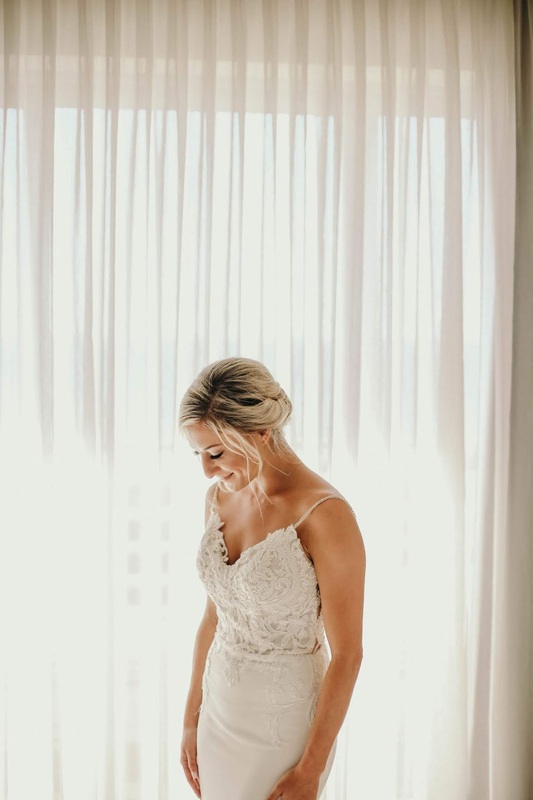 Chelsea had been visiting South Seas Resort since she was a young girl and having her wedding on Captiva Island was a dream come true. 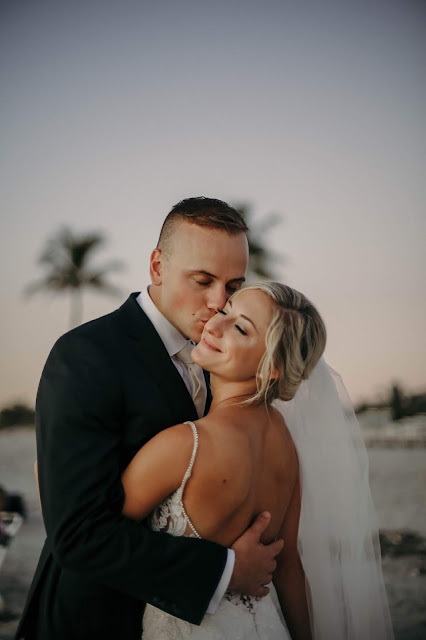 The two are the sweetest most adorable couple and photographing them on their wedding day was definitely a treat. 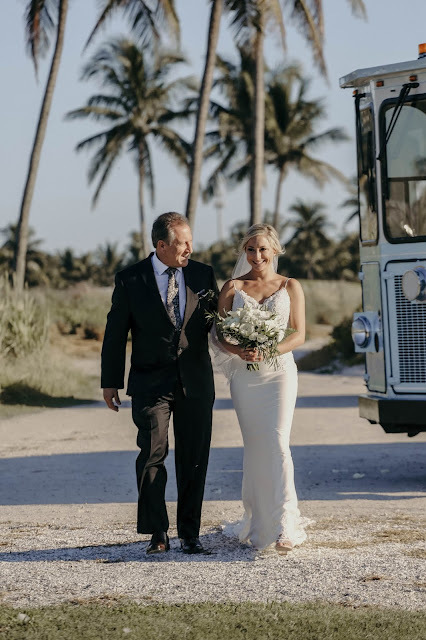 I always love working on Captiva, but when it's for such a love filled event being the photographer really is a pleasure! 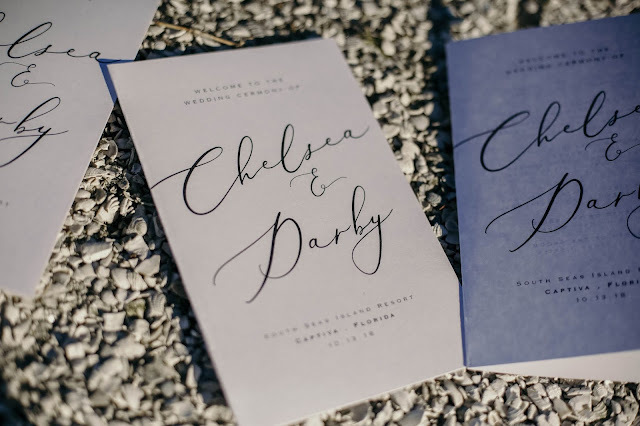 Congratulations to Chelsea and Darby! 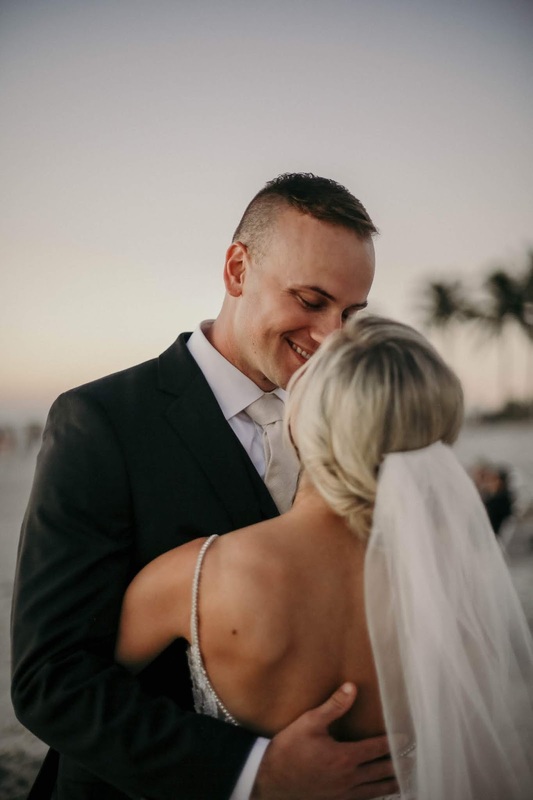 Wishing the couple a lifetime of love and happiness! 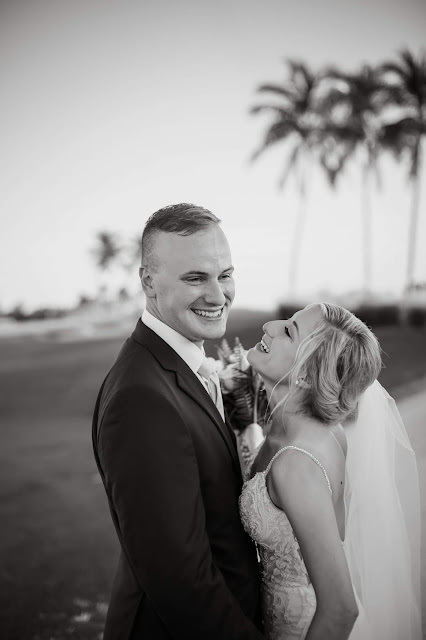 Another Adventure in Puerto Vallarta! !